North Fish w Bonarce ponownie otwarty! 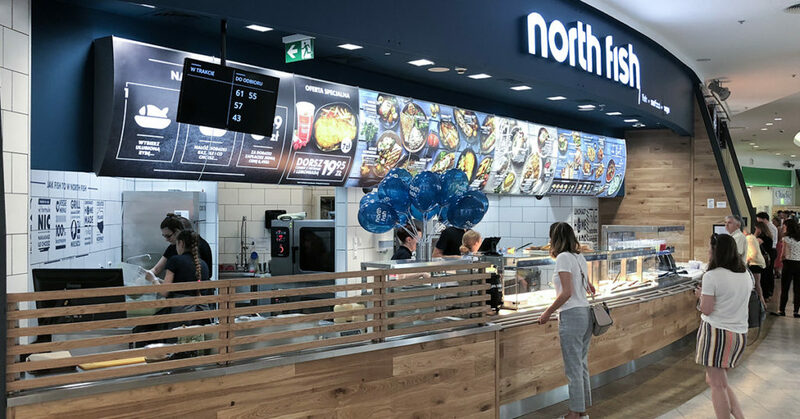 | North Food Polska S.A.
July 24 North Fish restaurant in Bonarka City Center in Kraków was reopened. 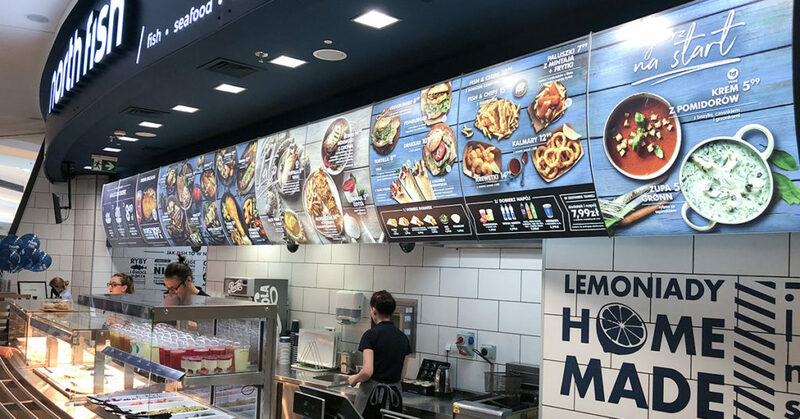 After a fortnightly renovation, the place gained a completely new fresh look, dominated by modern style and equipment, guaranteeing delicious and top quality product every day. A special promotion has been prepared for our customers — a large portion of black cod in breadcrumbs with chips and lemonade for 19.95 zł. As always, the menu includes a wide selection of fish and seafood, delicious sandwiches, soups, and other products available before in the restaurant. 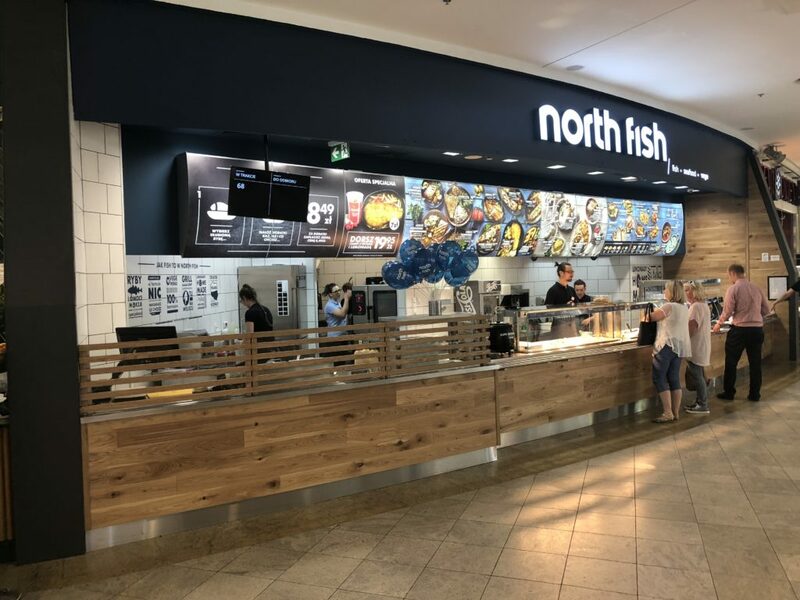 The North Fish can be found in the restaurant zone on level 1 of the Bonarka City Center.